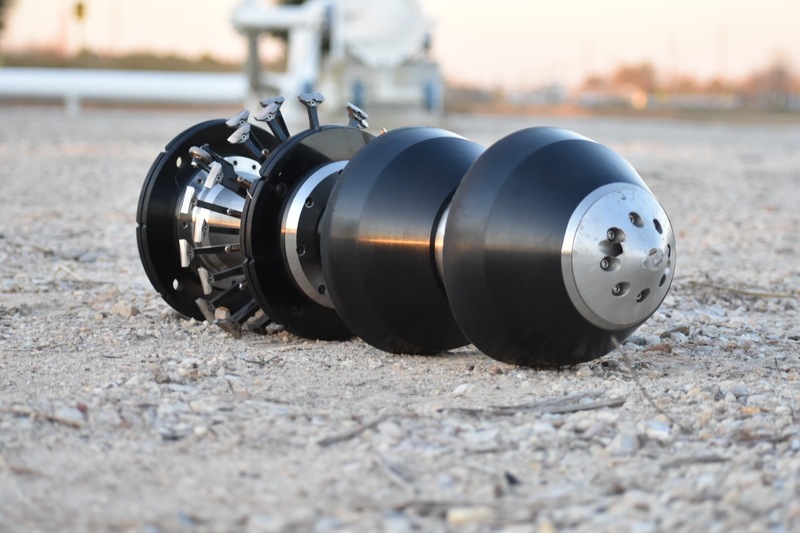 Guided wave ultrasonic testing detects corrosion damage and other defects over long distances in piping and upto 900 degrees F..
Turnkey, Industry-leading Solutions for Drone-Based Aerial Inspections. 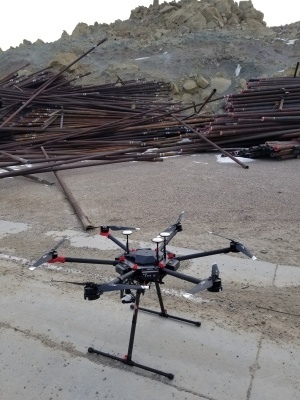 Power lines, Cell towers, Oil and gas pipelines, Railways, Methane detection – all of these and many other types of industrial inspection are made easier, safer, and more efficient with unmanned aerial systems. Large, complex structures are best surveyed from the air. It’s no wonder that inspection has been one of the first UAV applications to be quickly and widely embraced world-wide. EMAT is an ultrasonic nondestructive testing (NDT) method which does not require contact or couplant, because the sound is directly generated within the material adjacent to the transducer. Due to this couplant-free feature, EMAT is particularly useful for automated inspection, and hot, cold, clean, or dry environments. Our suite of In Line Inspection tools offer simple solutions to complex problems. 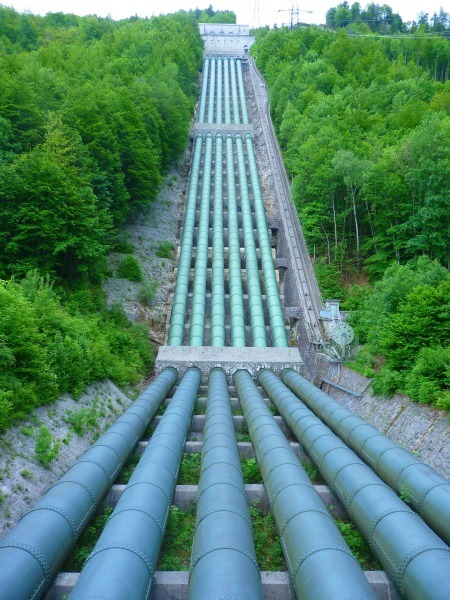 ProForce has you covered for all your pipeline geometry inspection needs. ProForce Industrial Services, LLC is a leading supplier and provider of mechanical integrity based solutions for the industrial and oil and gas markets. ​​Electro Magnetic Acoustic Transducer (EMAT) Inspections; Scanning pipe, plate and tank steel for corrosion and anomalies. We have had tremendous success identifying and quantifying touchpoint corrosion with this technique, also utilizing this technique for identifying cracking and microcracking. We are passionate about our services and we pride ourselves on being people of integrity who excel at delivering results. We pursue opportunities for growth by taking services and processes to new markets, developing new products for existing markets, and continually improving across the company to ensure that Proforce Industrial solutions are always the global industry leader. ProForce began in 2012 when founder, James Cesarani, combined his previous work experiences with a wholehearted belief that business could and should be done better. In 2016 he combined forces with Steve and Mike Morrison to help achieve the long-term goals necessary for continued growth and satisfying our client’s needs. From those modest beginnings, the company has grown into a global leader of specialty products and services for industrial markets that rely on ethics and integrity for continued performance.​. Four primary business segments comprise ProForce Industrial Solutions: Guided Wave Ultrasonics; Piping and Tanks; Screening for corrosion and anomalies in steel and metal. 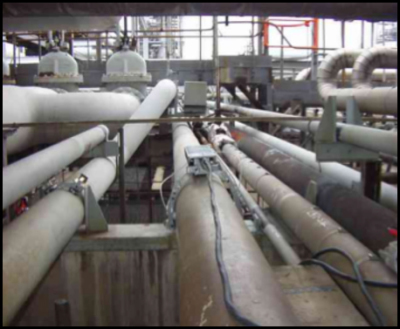 From Guided Wave, ILI and EMAT corrosion screening on piping and tanks to Unmanned Aerial Vehicle (Drone) inspections for confined space that helps safely monitor visually and with instrumentation to provide a safer inspection for employees. We are committed to providing our clients the best and safest solutions available to meet and exceed our clients expectations. 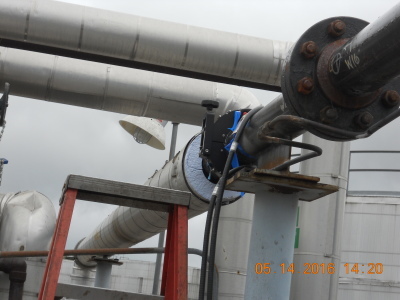 ​Guided Wave Ultrasonic Inspections; long range screening for corrosion on piping and tanks, CUI, Touchpoint corrosion, cross-sectional wall loss identification down to 1% sensitivity and Up to 900 degrees F. A great screening tool for piping and tanks still in-service. Quick reporting and quantified results utilizing a second method. In-Line Inspections (ILI); Intelligent In line Inspections for pipeline integrity management.. Evaluationg pipelines with smart pigs. utilizing advanced techniques to detect and size pipeline damage. Advanced Service for Non-Destructive Testing.